Why is our Jae Bunny looking so pouting? Did someone take your chocolate egg? Take your walk and look for your egg…. if you need someone to walk and talk with i am volunteering me! Koreamom, you take one arm….I’ll take the other! 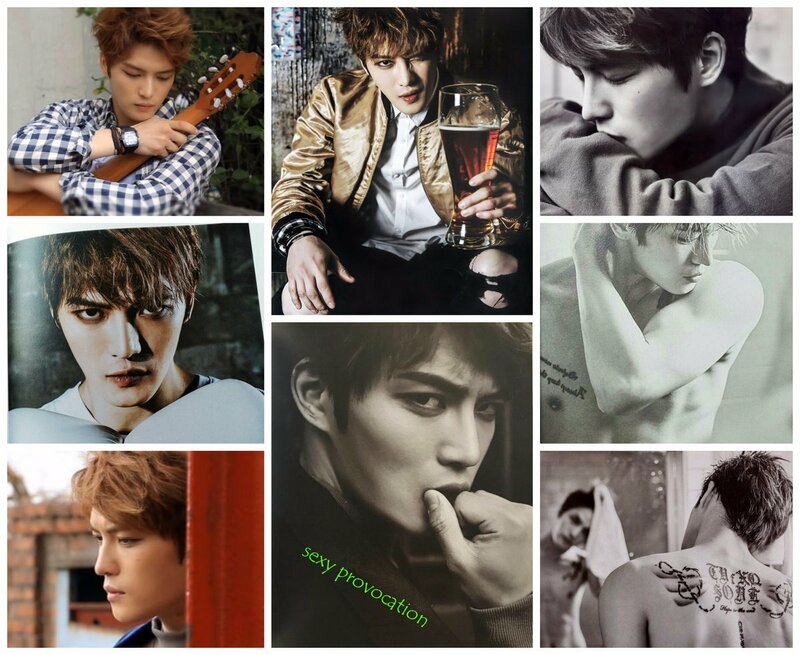 Are you willing to share JaeJoong with me? A nice stroll by the Han Kang. 😊😊😊. sure as long as i keep you in my sight at all times! Can you give this newbie a chance, youve been with him for quite awhile, Me, roughly a year and a half, need to be beside the man for a walk and may be talk about his future… kekeke. Nice day for a dream…..
i think there is enough of him to share! he could take care of a lot of us! Not to worry, memorandasite, no one is greedy here! We’ll share and have a delightful time….all of us together! He is so active on IG. Good thing I followed him before he make private.